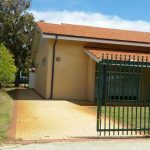 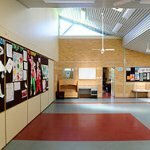 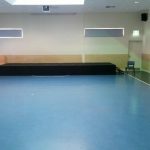 The Baldivis dojo is one of our newest clubs and operates from the Tuart Rise Primary School and caters for people in the Rockingham / Baldivis area. 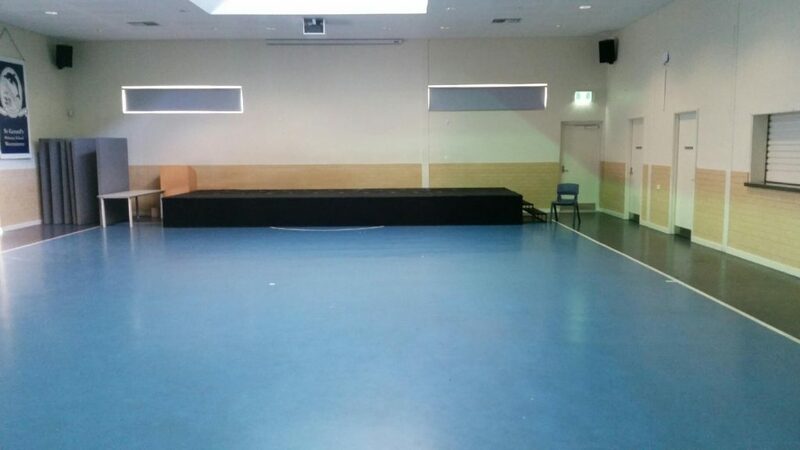 The primary school is a very new one and our training area is in the school gymnasium and has a large car park with access from Chalice Way. 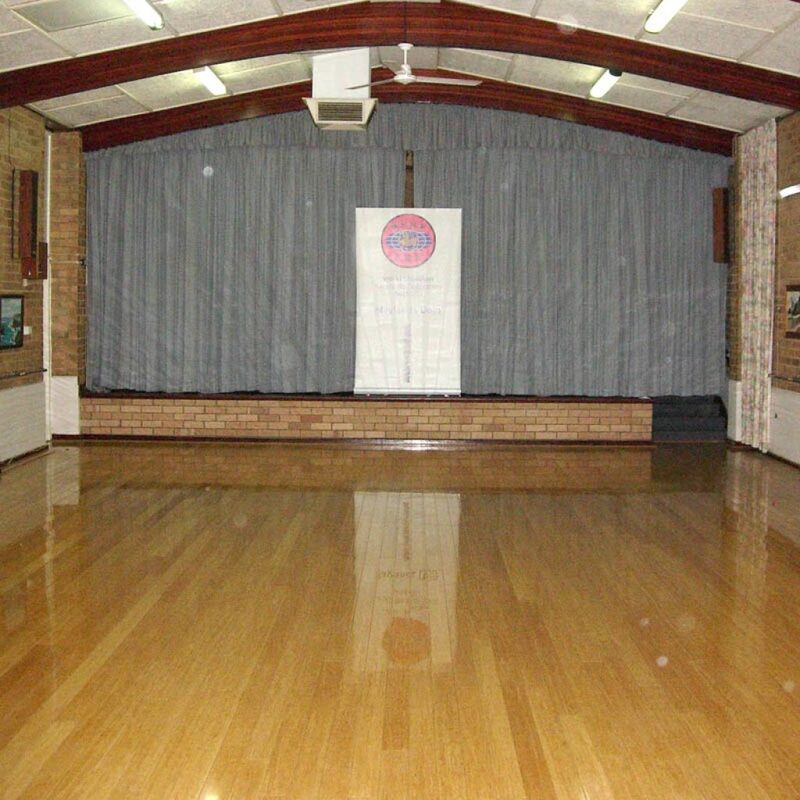 The club caters for both children and adults and new members are always welcome. 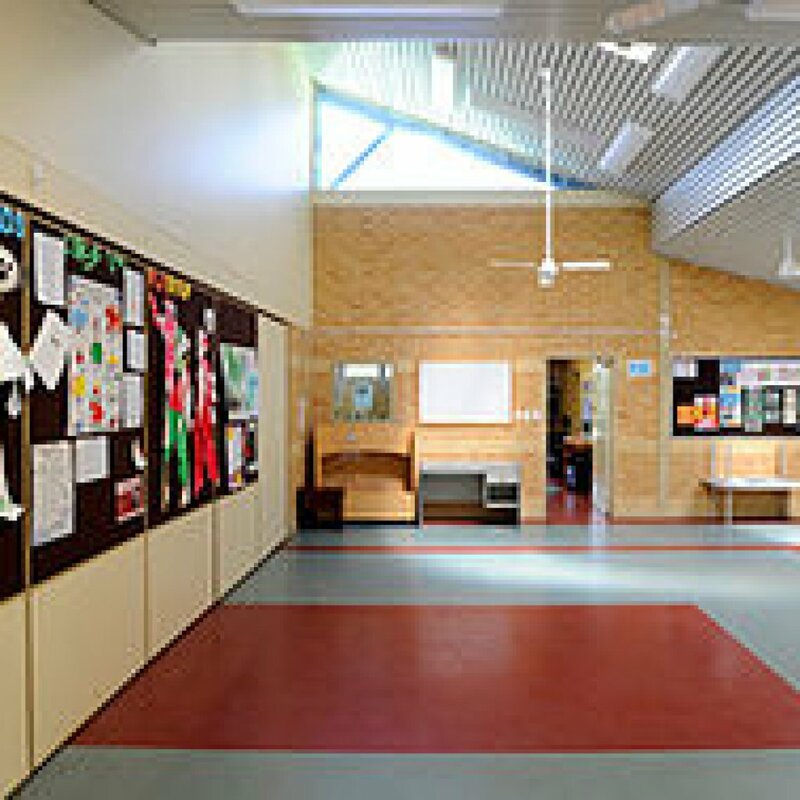 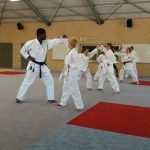 Another relatively new club, the Mirrabooka dojo is located in the gymnasium of St Gerard’s Primary School. The address of the school is shown as Changton Way however the entrance to where we train is on the next street, Majella Road (first entrance). 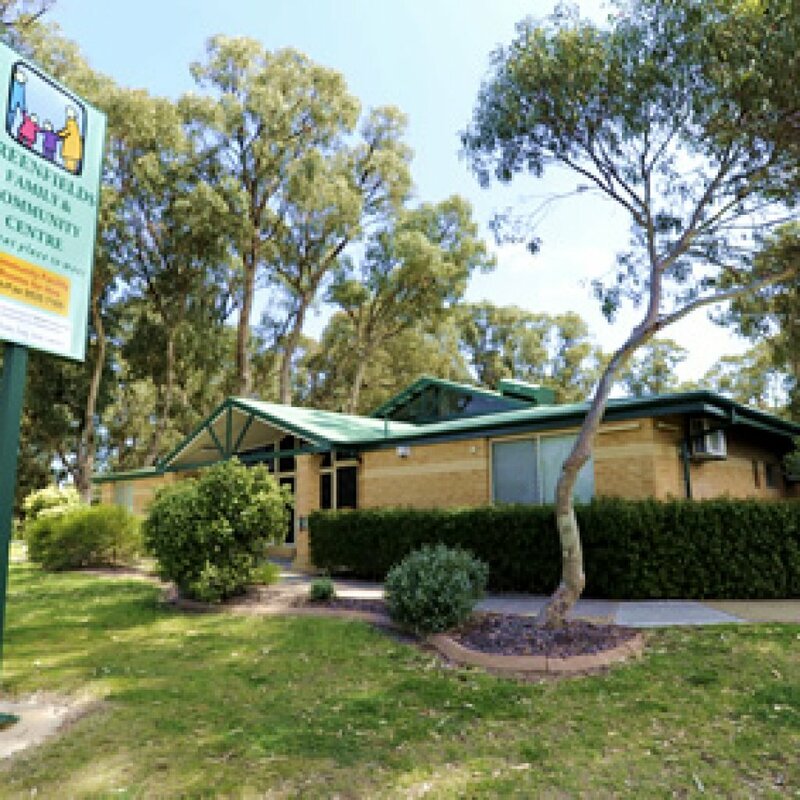 The school is fronted on Ravenswood Drive by the St Gerard Majella Catholic Church which is a large “A-frame” building easily visible when driving west from Mirrabooka Shopping Centre. 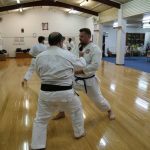 The club trains twice a week and the class is a combined one for all ages. 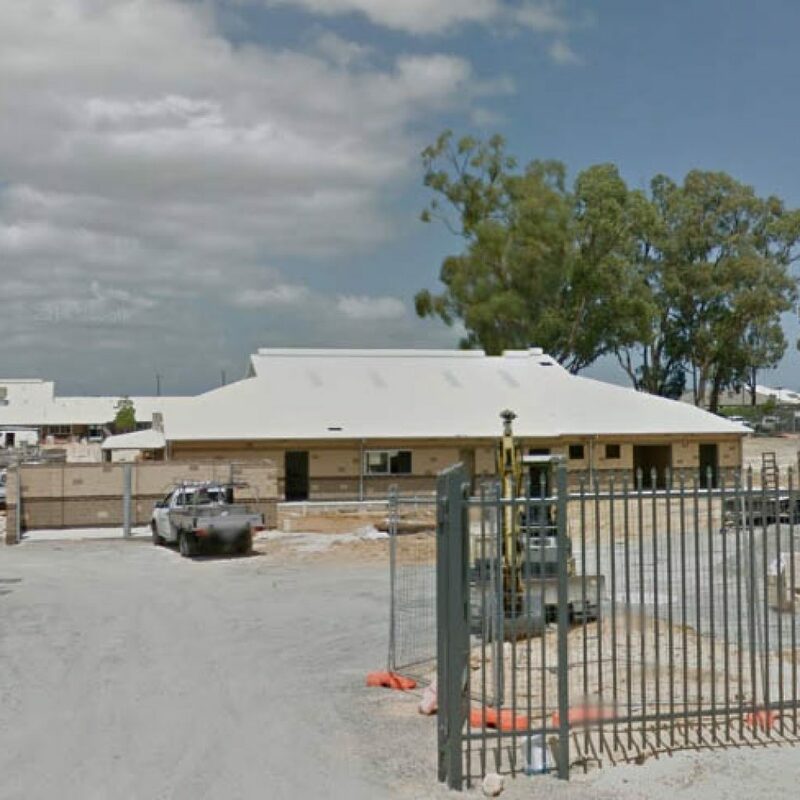 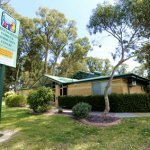 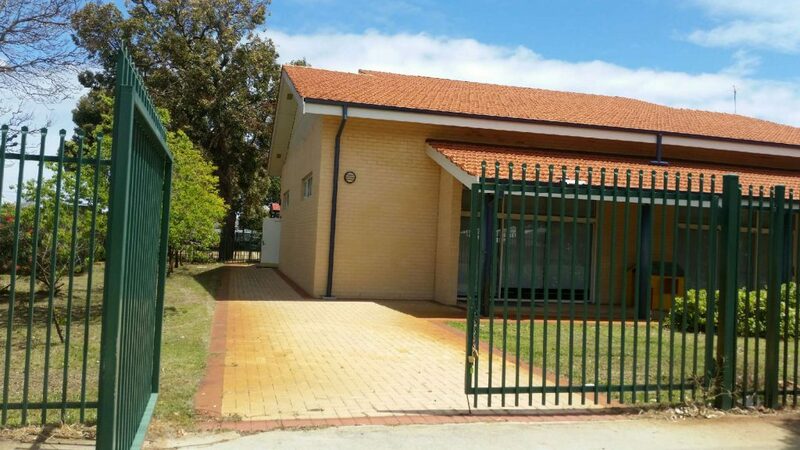 Our newest club, the Mandurah dojo is located in the suburb of Greenfields. 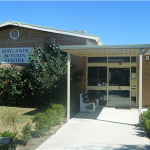 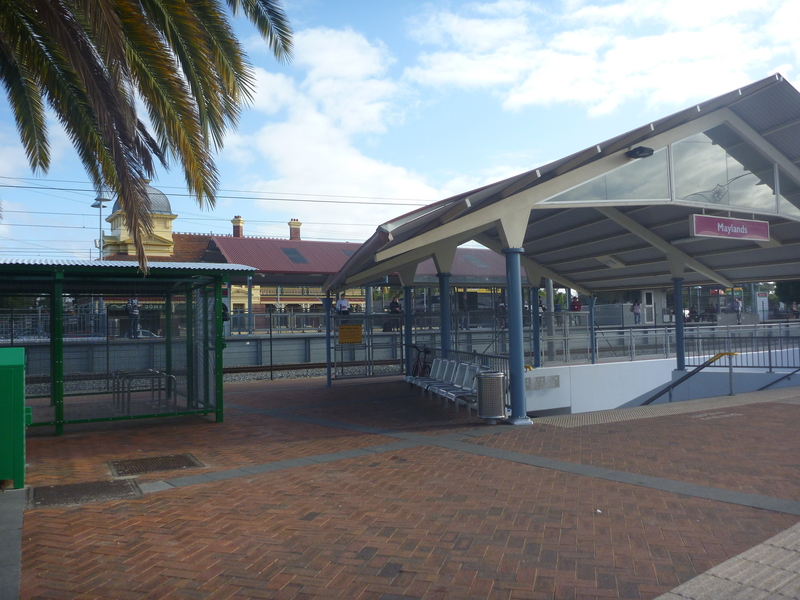 It is located on Murdoch Drive, halfway between the train/bus station and the Peel Health Campus (hospital) but entry is from Waldron Boulevard. 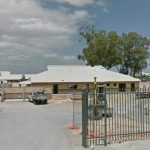 It is also close to the main shopping centre of Mandurah, the Mandurah foreshore and the Mandurah business and commercial centres. 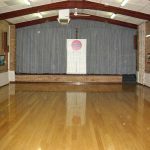 The club has classes for both adults and children and at this stage operates only on Saturday afternoons.